DVM, Dr habil., Dip ECVIM-CA (Internal Medicine) - Munich (Germany). Bianka Schulz obtained her DVM from the Ludwig Maximilian University in Munich in 1997. Following an internship and residency in internal medicine at the LMU and at the Department of Small Animal Medicine at the University of Georgia in Athens (USA), she became lecturer in internal medicine at the LMU. 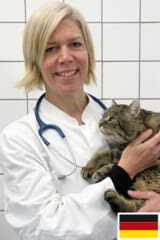 In 2007 she became Diplomate of the European College of Veterinary Internal Medicine for Companion Animals (ECVIM-CA ). 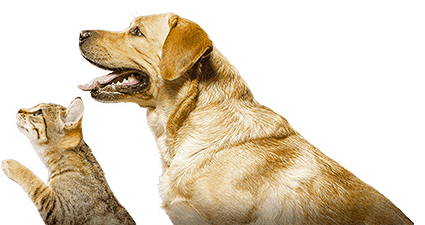 Her research interests include respiratory disease in dogs and cats, with a particular focus on infectious respiratory diseases, feline asthma and antimicrobial therapy.